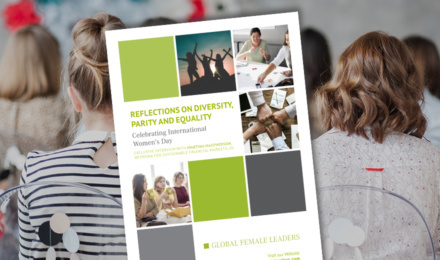 Analysing key issues like the gender gap or women in leadership positions can be tough. Our sustainable finance and diversity expert Martina Macpherson is convinced that female leadership and diverse teams not only bring increasing profit but also innovative skills into a company. What are your thoughts?